Part of a brand journey is to gain advocates along the way and to make them really feel like a part of your brand adventure. 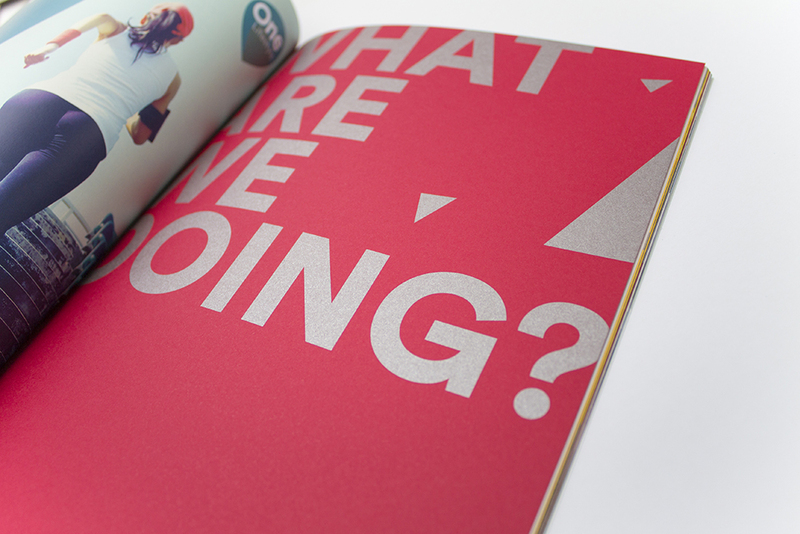 When Virgin Media approached us 11 years ago to support them on the design, planning and production of an internal publication, frankly we were pumped. Little did we know that our love for one another would stretch the distance and Global would be a part of revolutionising the Virgin Media internal communications platforms. Read more about how Global kept people connected and motivated inside one of the nations’ most successful companies. Designing a culture that sticks. With a successful brand behind you, it’s imperative to design a culture that sticks, and have a sea of employees that remain aligned, involved and motivated enough to want to go the distance. Virgin Media, known for providing telephone, television and internet services in the United Kingdom, formed in 2007. From the offset, it was imperative for Virgin Media to bring together colleagues from their different backgrounds and build loyalty and team camaraderie amongst their valued employees. But how would they do this on such a large scale and in a way that would appeal? Creative solutions to the internal comms challenge. The Virgin Media in-house publication ‘One magazine’ was born. 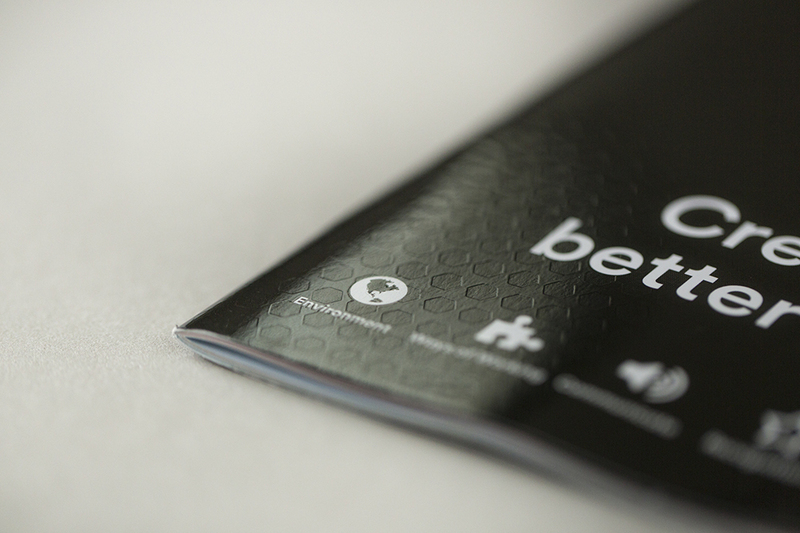 The magazine’s aim was to appeal to a diverse audience and to share employees professional and personal achievements. From the outset, the design was to be attractive and compelling whilst staying true to the Virgin’s style guidelines and brand values. 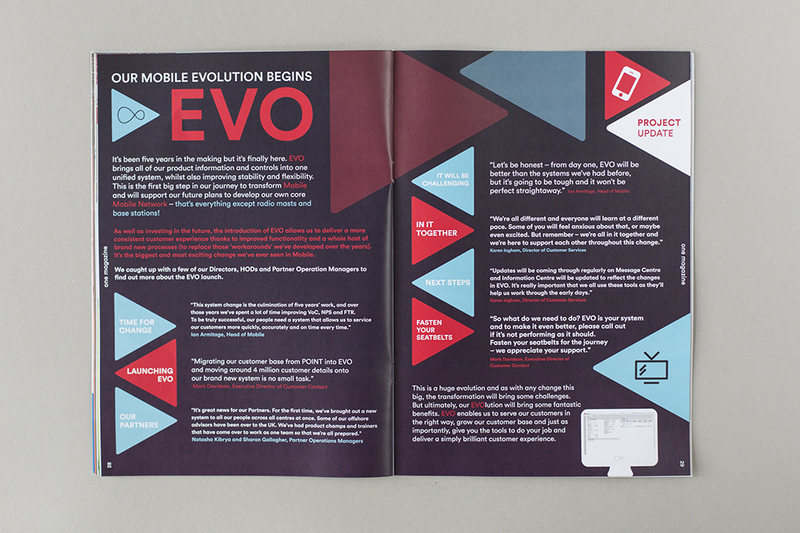 This ensured that it echoed the appeal of a consumer magazine but was instantly recognisable as a Virgin publication. Global created unique and eye-catching front covers and quirks that employees looked forward to seeing in each edition. To date, these have included a range of textured finishes, scratch’n’sniff, and press-out card displays that were interactive and gave Virgin colleagues something to put on their desk. The publication was such a hit, it was decided to create a hybrid of both digital and printed versions. 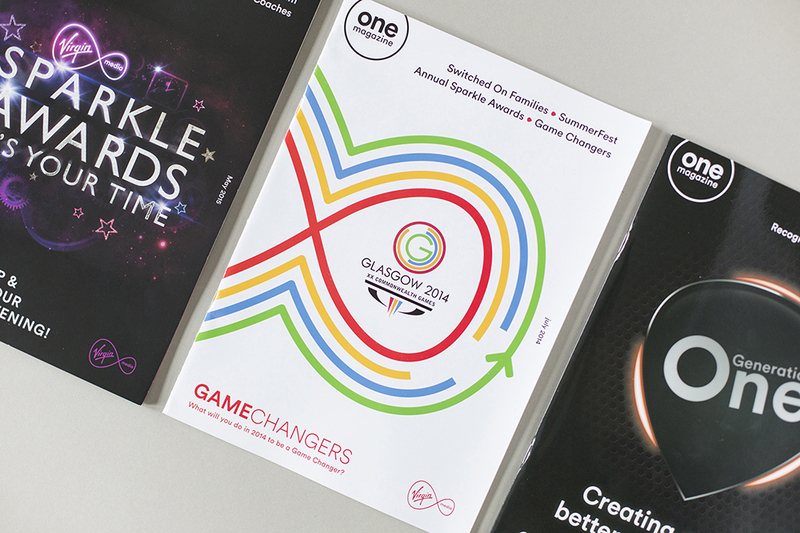 In 2014 ‘One Magazine’ was refreshed and re-invented once more, giving Global and the Virgin team complete creative autonomy. 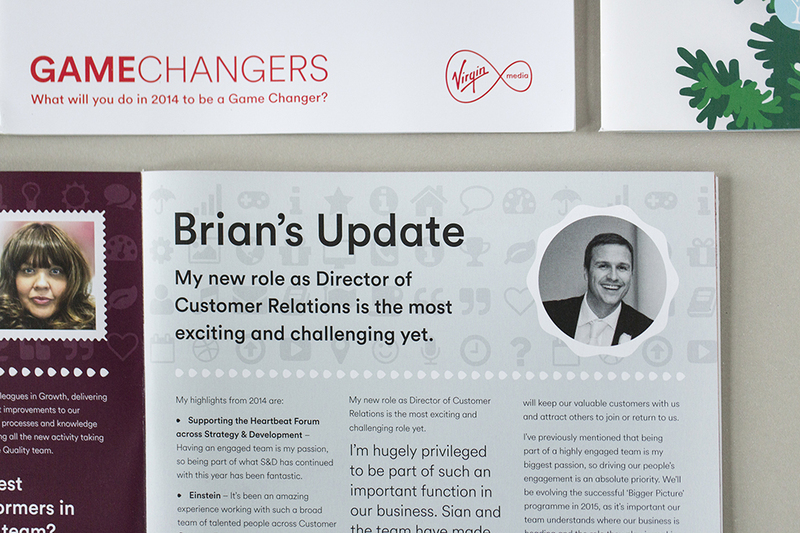 The magazine remains today and is even more popular and instrumental to the Virgin Media internal comms. 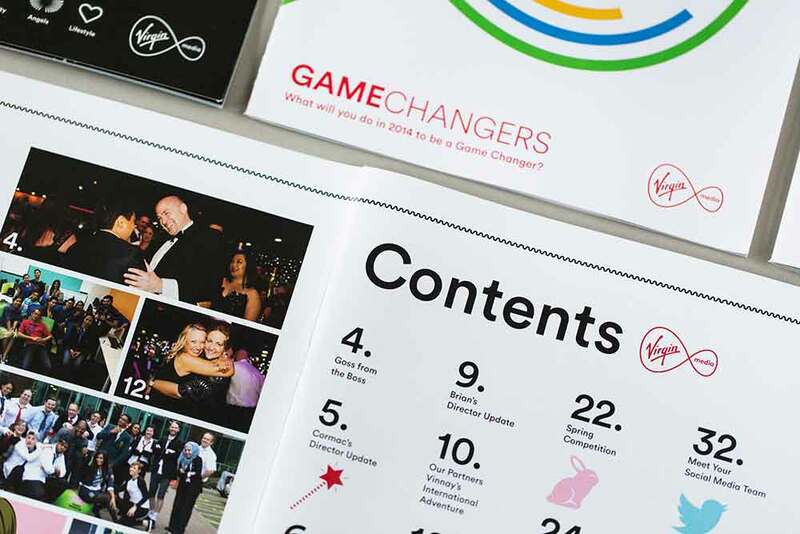 Since the magazine’s inception, Global have worked with Virgin Media on other internal initiatives. These have included the Virgin Media Long Service awards, with Global leading the conceptualisation, design and production of the rewards. Global support in the monthly fulfilment of the rewards, wrapping and packing the winner’s gifts. 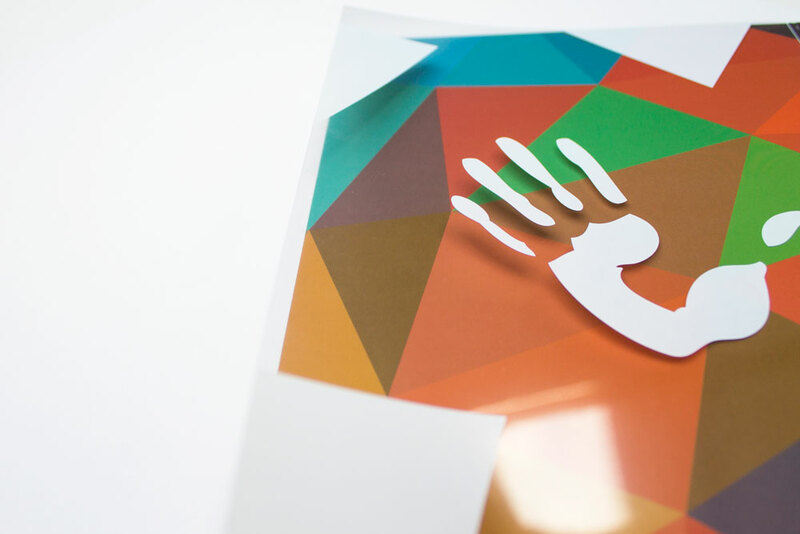 In addition, Global lead the design and production of the graphics, point of sale, signage and teaser pieces for the internal communications team – amongst lots of other valuable projects. Ensuring seamless design and production of assets continues to be instrumental to the success of Virgin Media’s internal comms.